Sarah has specialised in all aspects of family law for over 20 years in London and Surrey and has always been particularly involved in its innovative side. A trained mediator and collaborative solicitor, Sarah is committed to guiding her clients sensitively through the legal processes. 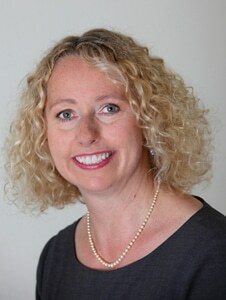 She is experienced and actively involved in legal professional practice management. Sarah is passionate about supporting and promoting local businesses and the value of business networking. She has been involved in the Chamber since 2009.